Wilkinpin Enterprise Limited was founded in 1990 and became active in 1991. We supply computers and its accessories and various office consumables as well as networking and system maintenance services for a wide range of organizations in Ghana. We have an excellent track record of successful projects delivered in demanding environments. Wilkinpin Enterprise combines best-of-breed technologies to build solutions that are foremost driven by the ambition to make our clients more successful, thus helping them accomplish their strategic business goals. We provide computing solution for corporate customers, Government, Educational institutions, organization and private consumers. We are committed to delivering maximum value to our clients by supplying quality computers and accessories that are affordable and durable. Also to ensure quality after sales service by providing systems maintenance and networking support. 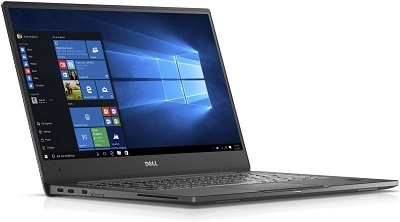 Whether you need a reliable Personal Computer, laptops or computer consumables Wilkinpin has the required supplies, experience and expertise to help you make the right choice. We plan, design, maintain local area Network. Having over 21 years of experience in networking and systems maintenance solutions and having completed hundreds of projects in different domains, Wilkinpin has built a large database of knowledge that enables us to deliver the “right” suppliers and solutions that address the needs of our clients. We also take the opportunity to attend seminar and workshops both in Accra and the UK to keep us abreast with customer focus and delivery. We attended the Technology World Partnership with UK Forum in the UK in 2010, 2013, 2015.